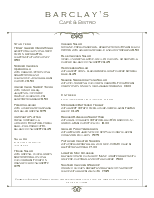 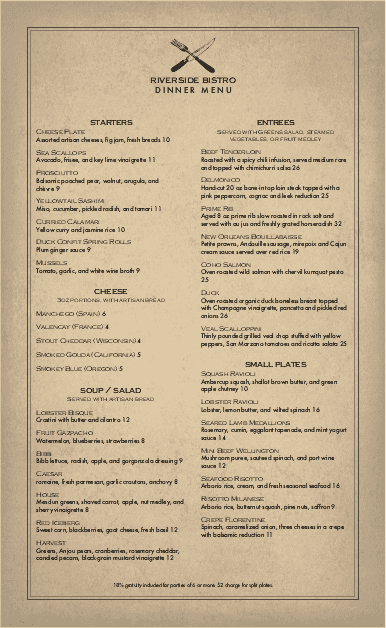 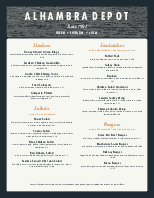 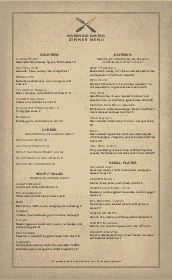 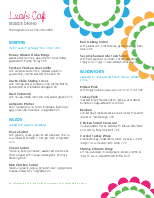 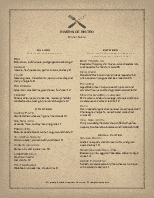 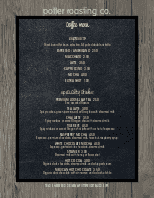 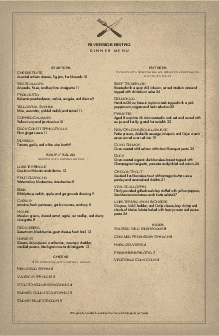 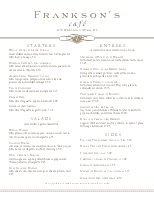 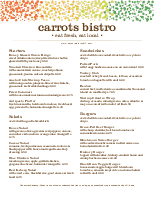 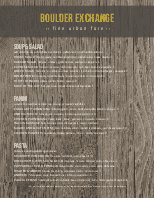 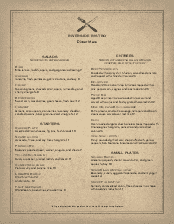 The Slow Food restaurant menu template in letter size has a classic style for an urban bar or New American restaurant. 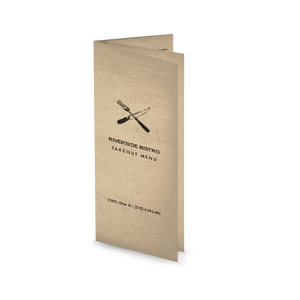 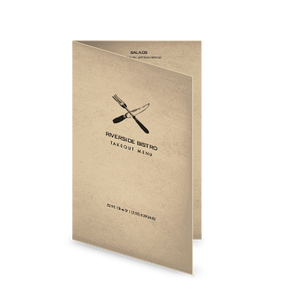 The antique paper background is edged with a brown border and wide margins, with a knife and fork icon accenting the restaurant name. 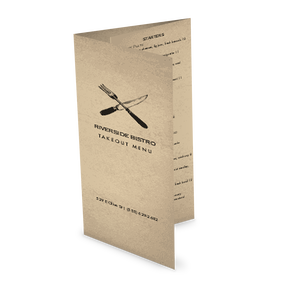 Customize this two column design with your dinner items.